3% CLOSING INCLUDED! 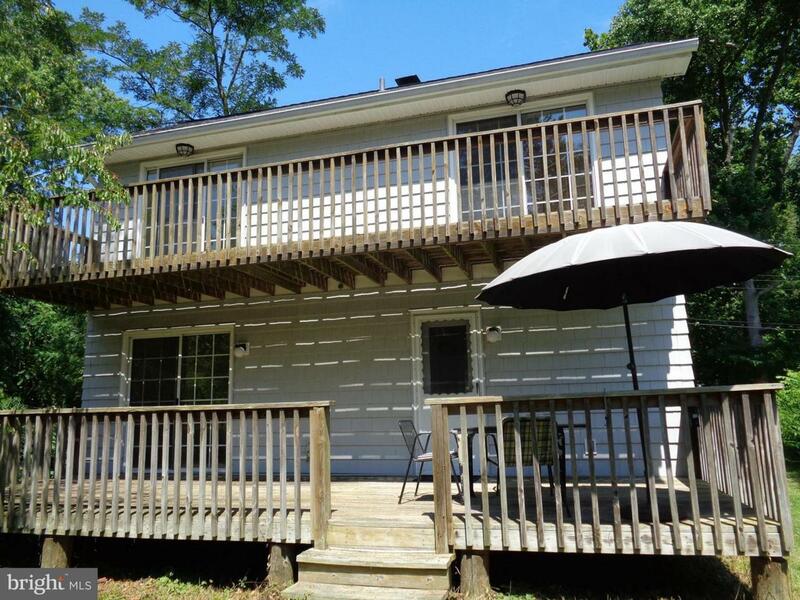 Want a get-away or a stay-away at the beach? 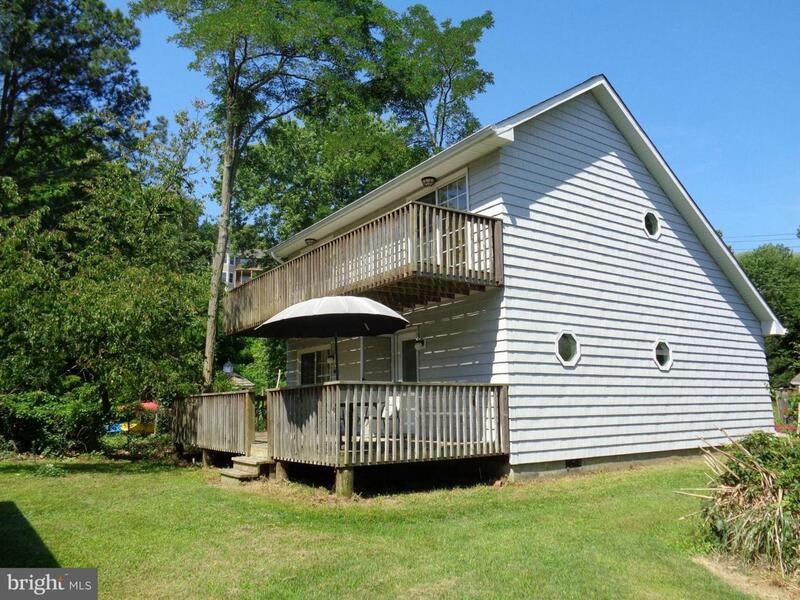 Just 2 houses back from the shore but tucked away on a little side street, this 3 BR, 2 bath contemporary has front & back decks & a long balcony off the Bay view upper level. 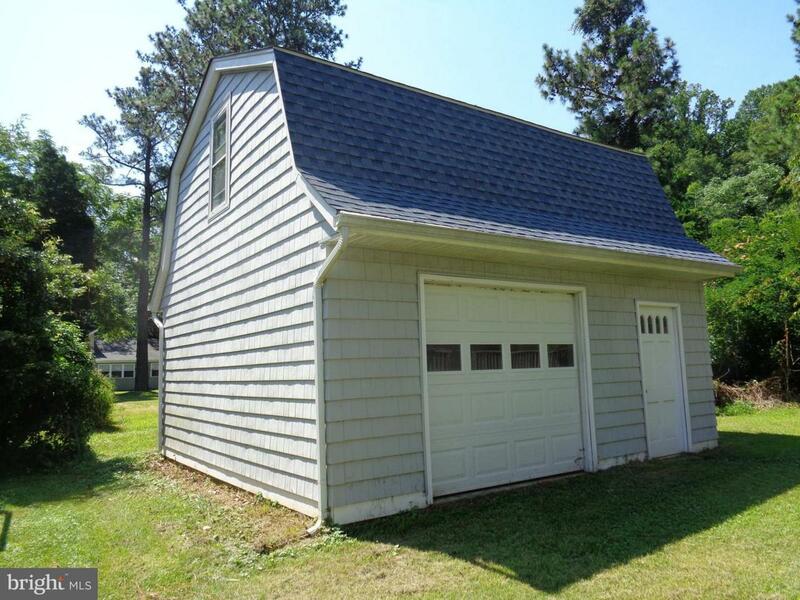 Detached garage/workshop has loft for extra storage. 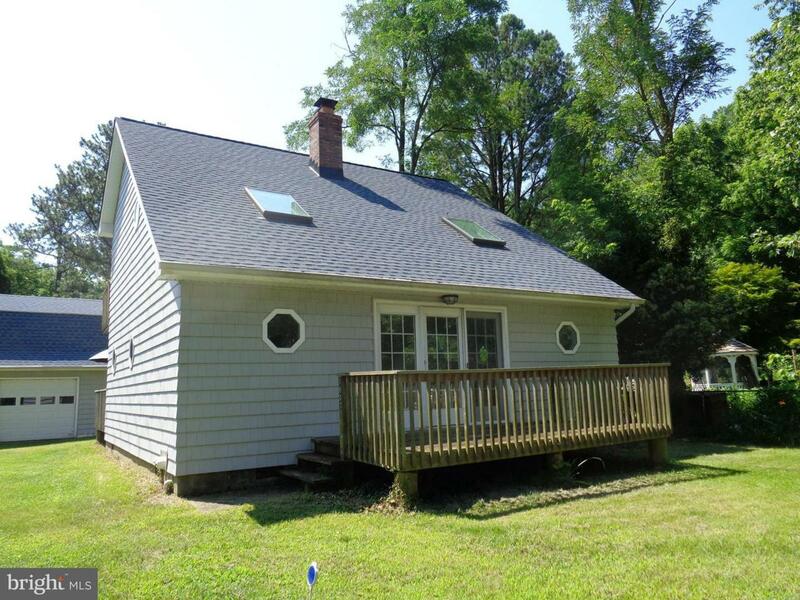 Near Flag Harbor with access to a mile of private Chesapeake shoreline! 100% financing possible, too!